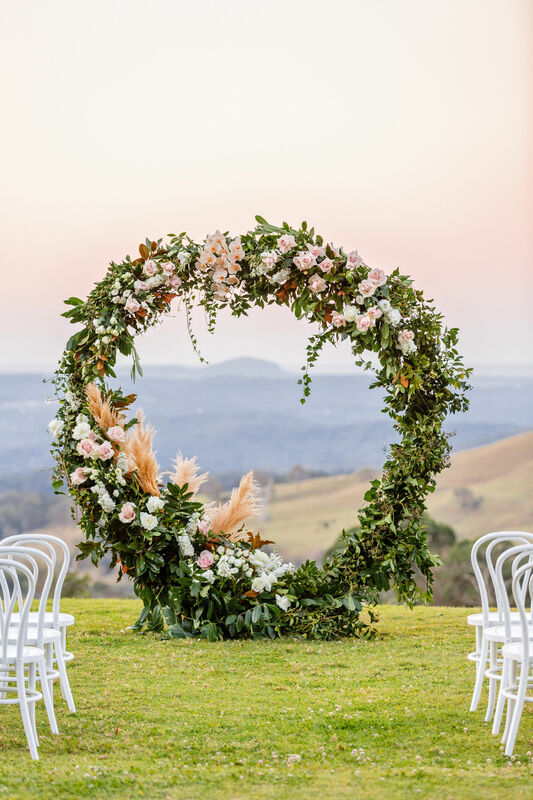 Voted Queensland’s Best Ceremony Venue 2018 by Queensland Couples, Australian Bridal Industry Academy. 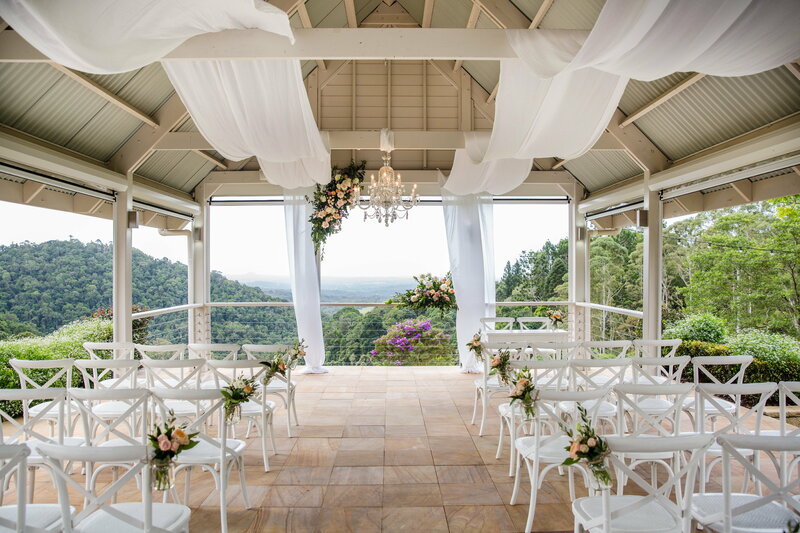 Maleny Manor sitting on the edge of the valley in Maleny with views out to Noosa and Mt Coolum on the Sunshine Coast of Queensland, has been awarded Best in Queensland 7 times and No 1 in Australia 5 times making the venue fondly known as, Australia’s Most Loved Wedding Venue for the last decade in Australia. 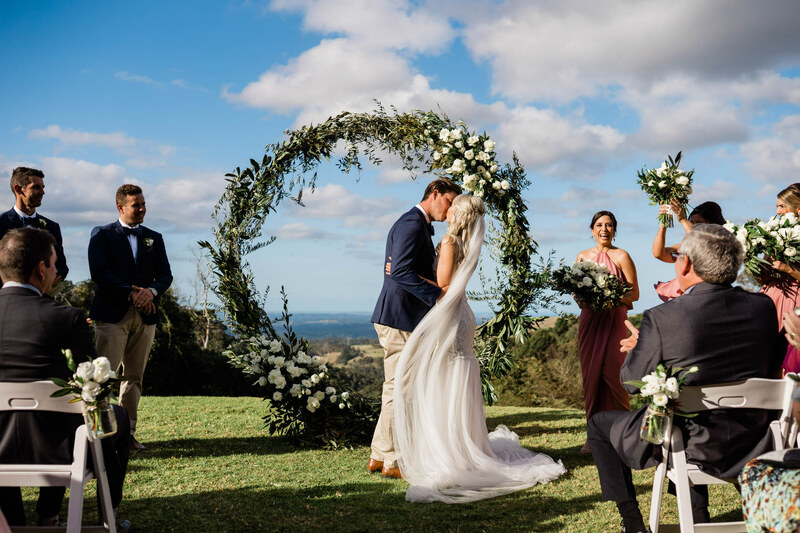 Guided by the team of Simon and Marlene Murray, the Maleny Manor formula is famous for weddings of style and heart in Australia, creating weddings specific to each couples vision of love..with a dash of fun and happy loaded most generously and gloriously on top! Awarded Number 1 Reception Venue Australia 2016. 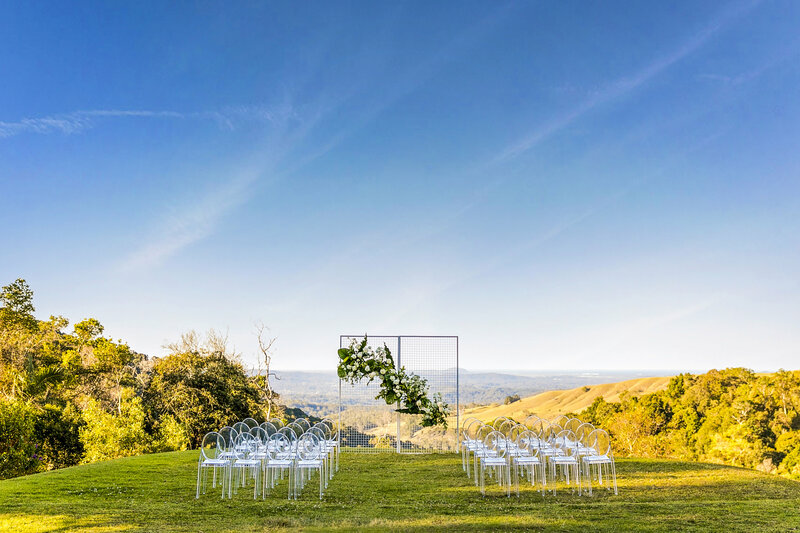 Voted Number 1 Ceremony Wedding Venue In Australia 2012, 2013, 2014,2015 and again 2017… delivering truly personal signature weddings in an exclusive private estate venue. . 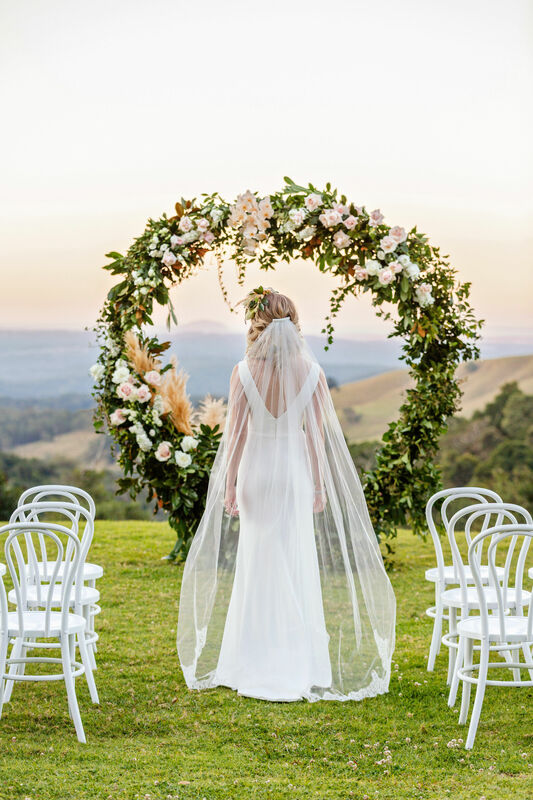 Individual, supportive and dedicated, adding the professionalism and infusing every wedding with as much love and care as possible in a sophisticated but also relaxed Maleny Style …once you have fallen in love with the wedding help desk, and style mentors your life will become easy and filled with beautiful memories. 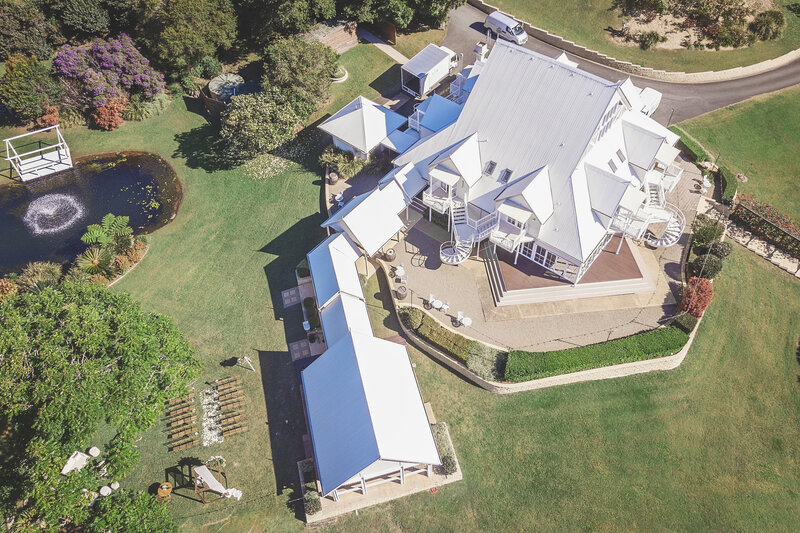 A secluded private estate offering stunning hinterland and ocean views, elegant Manor house reception room and boutique accommodation.